Pulsera de silicona suave colorido, Pulsera de silicona de colores RFID, NFC pulsera de silicona de colores, Seabreeze de tarjeta inteligente Co, Ltd.
fichas disponibles: TK4100, EM4200, EM4305, T5577, FM11RF08, M1 S50, I CÓDIGO 2, ultraligero, H3 de alien, Impinj M4 / M5, etc..
Proceso: LOGO de impresión de pantalla de seda y codificación, grabado láser, etc.. 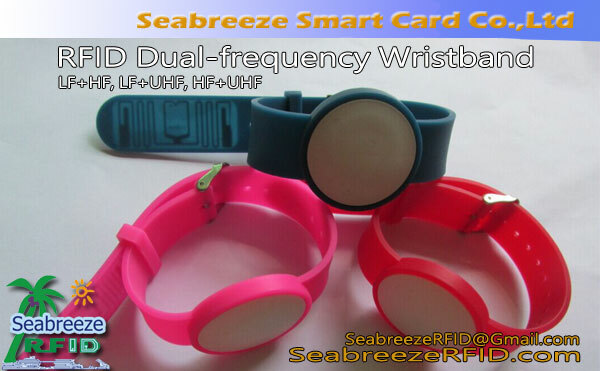 The Colorful soft silicone wristband series is developed and produced by Seabreeze Smart Card Company. It uses high quality silica gel and advanced production technology to produce high quality soft wristband products. Bajo costo, suitable for your market development. 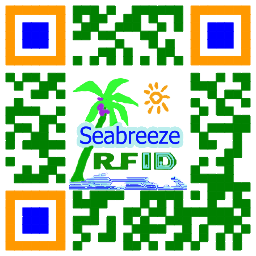 This wristband can be packaged with RFID chips and can be used in access control and identification. Beautiful, flexible, easy to wear, fácil de usar, impermeable, moisture-proof, shockproof, high temperature resistant.